Netflix has not yet returned a request for additional comment from ConsumerAffairs. The new monthly prices equate to an increase of 13 percent to 18 percent -- the biggest jump in Netflix’s history. 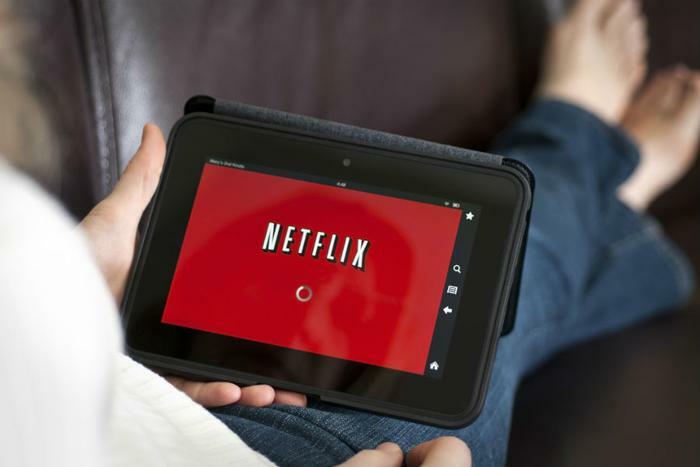 The higher subscription costs are intended to help Netflix grow its lineup of original content, as well as help the company dig itself out the debt it’s acquired while striving to compete with Amazon, Disney, and AT&T. Netflix has raised its prices for U.S. subscribers four times, most recently in late 2017. However, this is the first rate increase that will impact all subscribers at once. News of the most recent subscription price hikes caused Netflix shares to rise about 6 percent in morning trading Tuesday.